Three new members have strengthened the VNO in the fields injection molding, machine monitoring and custom machine manufacturing. iMFLUX is changing the way the world molds. The company’s purpose is to bring innovation which achieves breakthrough results. The iMFLUX technology enables results previously not possible. They partner with forward-thinking injection molding customers, delivering a significant and sustainable competitive advantage. 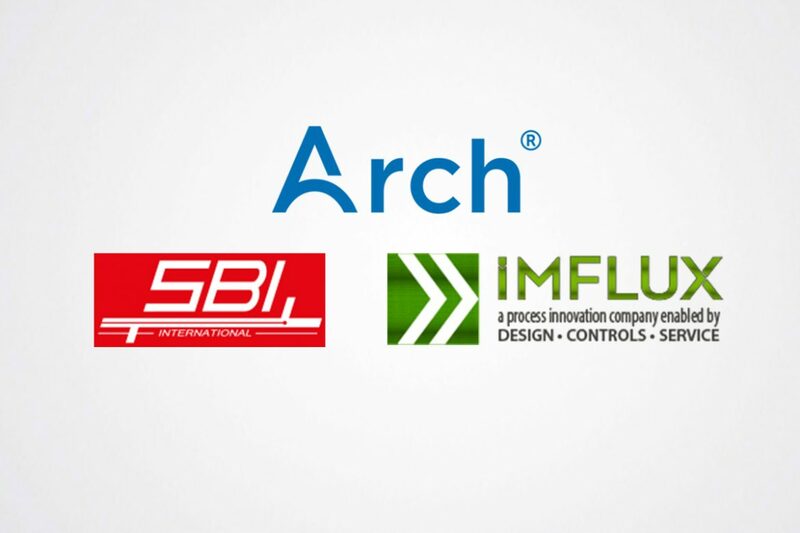 Arch Systems provides machine performance monitoring solutions for manufacturers. They offer a range of sensors and computing modules that collect data from machines and convert it to meaningful information for optimizing efficiency, decreasing scrap waste, and developing predictive analytics. 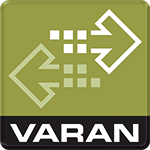 Arch is proud to be a member of the VARAN organization and now offer a computer NODE that is compatible with VARAN tools. This system can be provided as a field-retrofit kit or via OEM partnership to provide machine monitoring, dashboards and advanced analytics. SBI Produktion techn. Anlagen GmbH & Co. KG was founded in 1999 and has its headquarters in Hollabrunn. The mechanical engineering company produces and exports highly engineered equipment and always has the courage to innovate. Whether in the aviation, automotive, oil, gas or defense industries, SBI is internationally represented with its approximately 90 employees and 4 mainstays. The business areas range from measuring and control equipment for the production of foils (thickness gauges), welding equipment for various welding processes (plasma welding technology), systems in the additive manufacturing sector (3D printing) to the production of decentralized systems for fertilizer production. Due to its in-house core competence in all mechatronic technology areas, both in series products and in customized equipment, SBI is a reliable partner.